New NASA Contract and New Publications! Hello, friends and visitors! Seven years ago, I left my old company and I'm now doing R&D and technology development for NASA and other customers, as well as providing consulting services to a limited number of clients. If I can help your company in the fields of solar power for space or ground applications, or daylighting for buildings, please give me a call or drop me an e-mail. 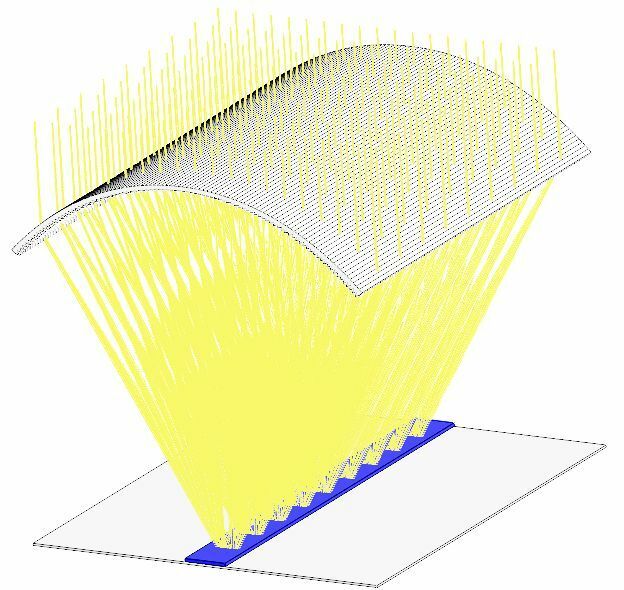 Another of our new technologies uses a more robust point-focus Fresnel lens, advanced multi-junction solar cells, and a graphene radiator to achieve even better performance metrics for deep space missions. 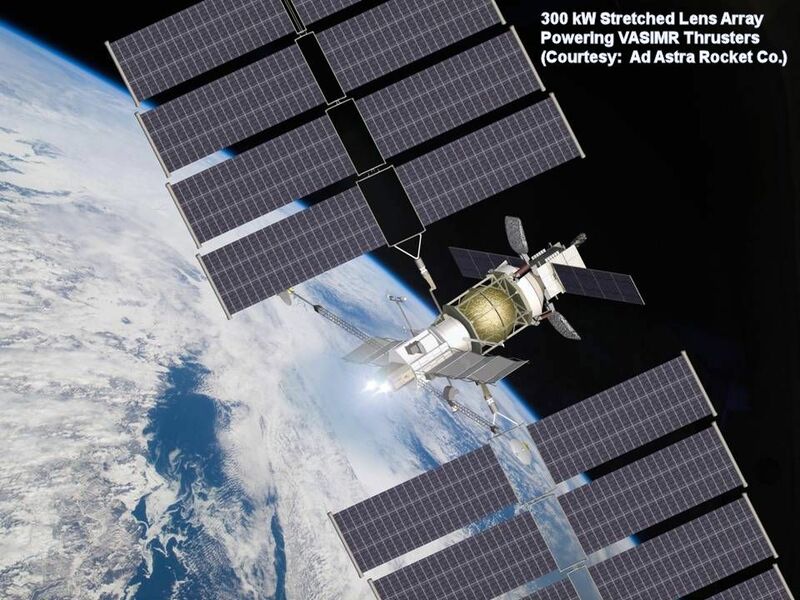 We were delighted to win a 2012 R&D 100 Award for the development of a unique photovoltaic concentrator module known as SolarVolt® based on NASA spin-off technology from our space power system known as the Stretched Lens Array (SLA)! Read all about it! NASA Highlights SolarVolt and SLA! And we still have fun at recess: Boys Will Be Boys!